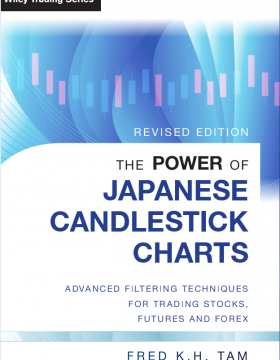 Fred Tam’s new book is a welcome addition to the field of Japanese candlestick charting. 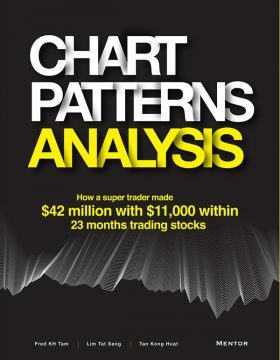 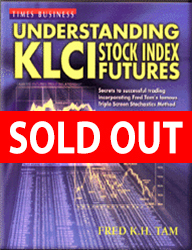 This book has the same attributes of candle charts, they are clear, concise and give powerful insights. 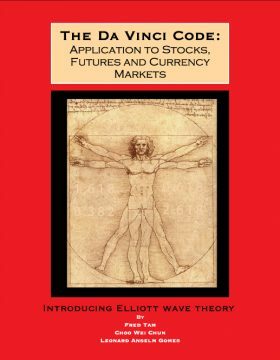 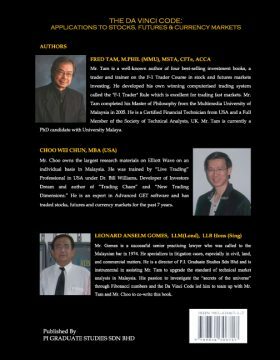 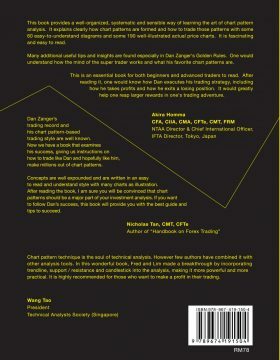 Fred Tam Bookstore is dedicated to sell superior Technical Analysis and charting book by well known authors, chartists and technicians. 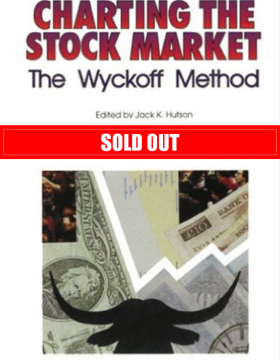 To make money in the financial markets one must possess strong technical knowledge as knowledge begets confidence. 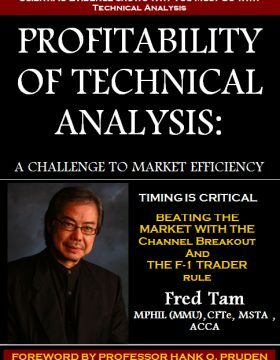 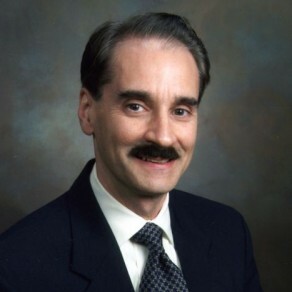 Fred strongly believe knowledge is power and good books are a small price to pay to obtain this knowledge.